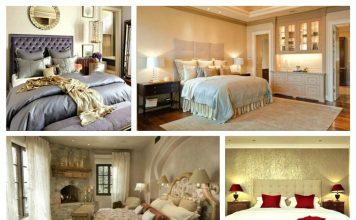 Summer is just around the corner and this means it is time to lighten up the home. 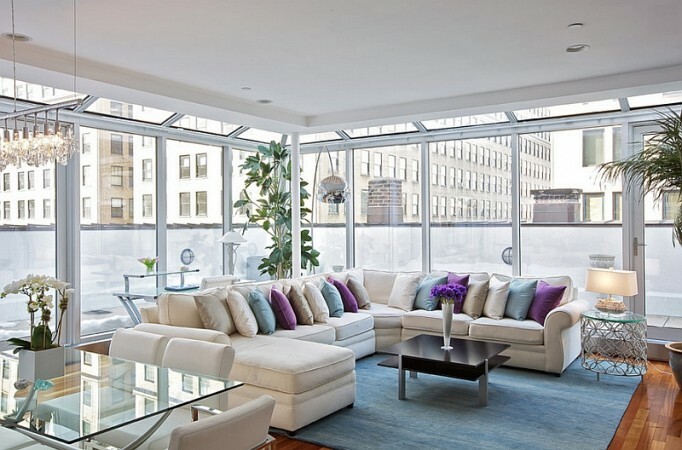 Take down those heavy window treatments, throw slip covers on your furniture and lighten up the color palette. 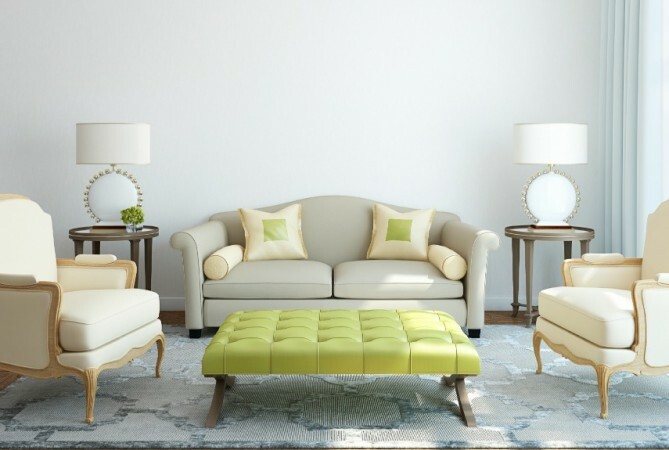 Designing with pastels for summer is one way to breathe fresh life into your home and get ready for the warmer months. Here are a few living rooms to inspire you to embrace pastels and lighten up your summer. 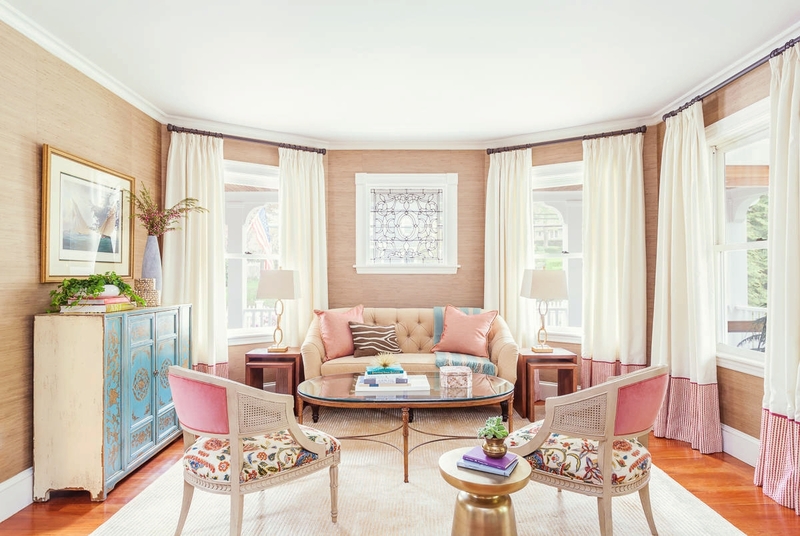 Light and fresh pastels go a long way toward pepping up a room for summer. A new palette for the season carries with it a calm and serenity that reminds us to slow down and enjoy. 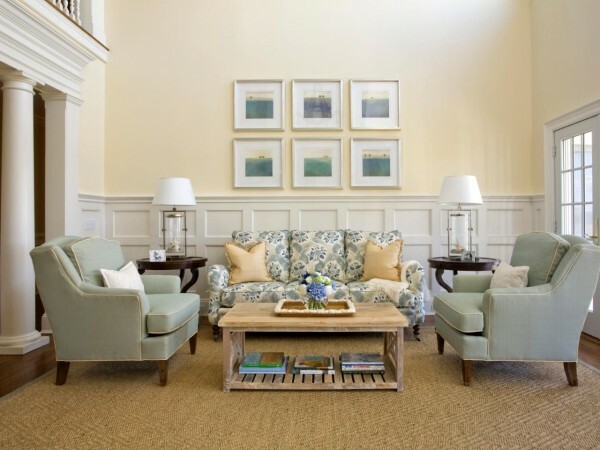 Slipcovers can help you economically achieve a summer approach to your living room design. 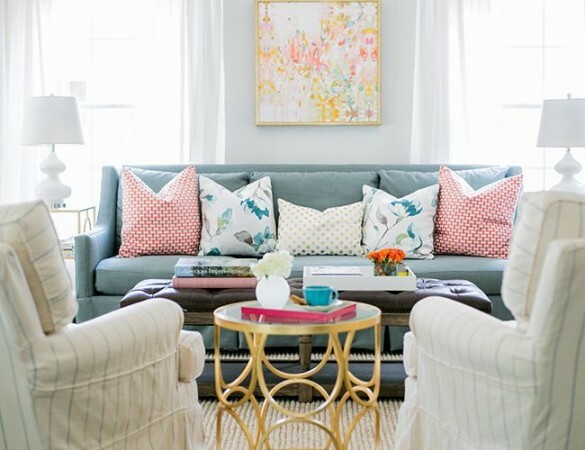 Use covers for your throw pillows as well and change out your art work for something light and whimsical. The richness of pastels comes into focus when one color is prominently used throughout a space. Various shades and patterns enrich a pastel room, adding depth and dimension. Accent with another pastel color for interest and contrast. Think of the beach and bring in soothing colors of sand, green and blue. Accent these with watercolor prints and glass lamps. Change out your deeply saturated rugs with sisal, which not only adds texture but gives the impression of sand at your feet. Start with white or cool gray for a modern summery appeal. Add pastels and a few pops of color for interest. This creates a room that is fresh and modern. Take down window treatments and enjoy the light. 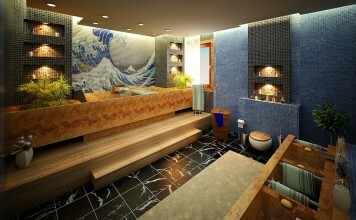 This can quickly change the vibe of a room and enhance lighter colors, while bathing the room in light. Mix in a few richer hued accents to create contrast. A pastel palette simply breathes summer. 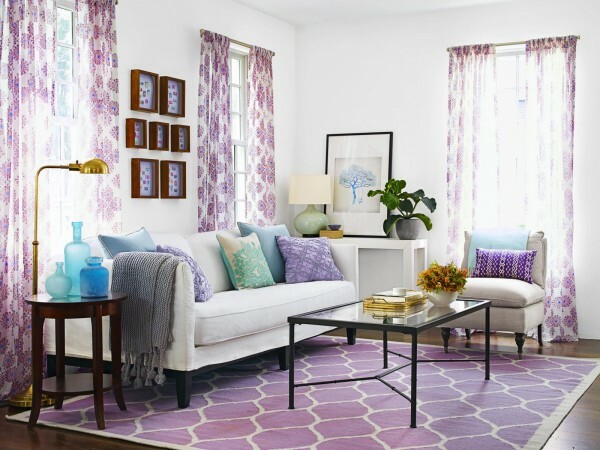 Put down a new rug with pastel colors and bring in pieces from other rooms for the summer. 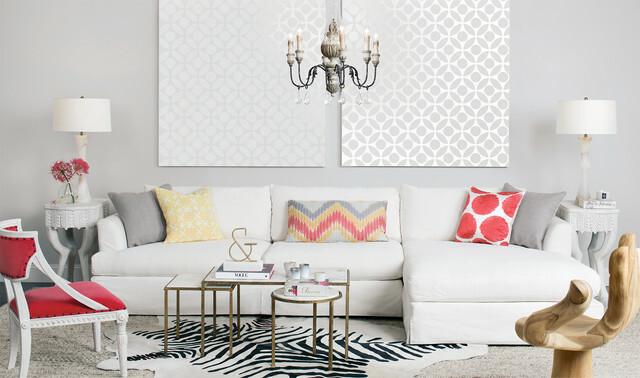 Add pillows and lighten up on the window treatments with sheer panels that frame the room. Pastels work beautifully for the minimalist. Create a serene and clutter-free interior with soft hues and minimal furnishings in neutral colors. 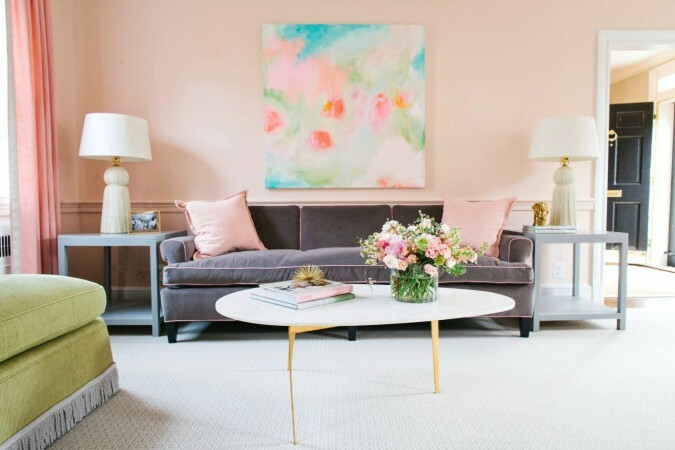 Pastels open up a room and create spaces that are light and airy, especially when the dominant shade in the room is variations of white. Use Pantone’s colors of the year, Rose Quartz and Serenity. Together, these colors create a soothing and appealing combination for a space that is current and stylish. 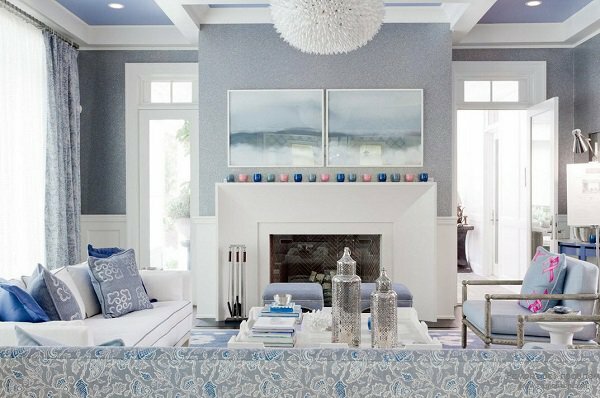 Cool light blue creates a space that is simply beautiful and tranquil. 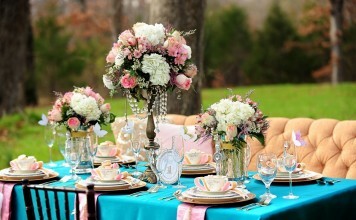 Slip in a few accents of pink or rose quartz to give the eye a break and provide a bit of contrast. 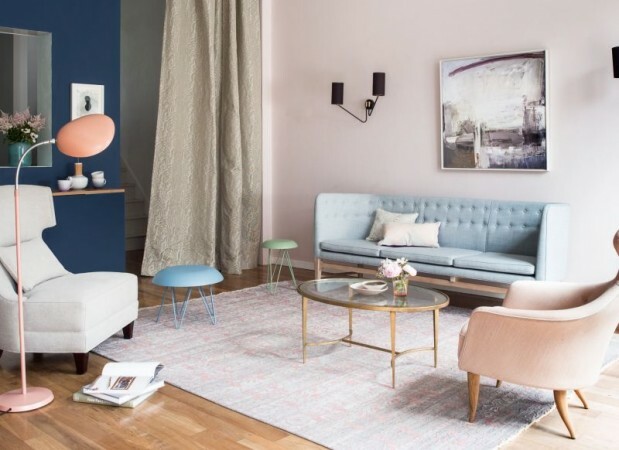 Pastels in the living room make for a fresh and stylish aesthetic in your home. 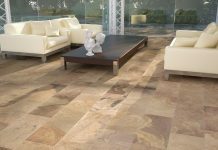 You can make a few changes to your existing decor or simply change your color palette for a season…or for a bit longer. Go ahead…lighten up your interiors for summer.